Last year was a good one for the maternity wards in Denmark’s hospitals. 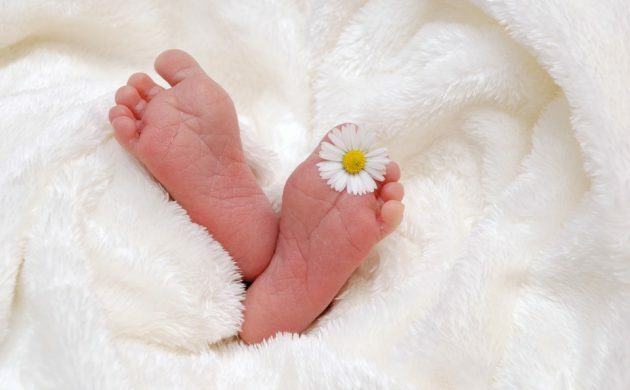 For the first time since 2003, the number of caesarian births fell below 20 percent (19.5) according to figures from the birth registry. The hospitals and doctors have become better at trying alternatives before turning to the knife. And that’s a good thing, according to Morten Hedegaard, who until recently was the long-standing head of the maternity department at Rigshospitalet. “It’s fantastic and joyous news. In recent years the share of women getting a caesarian has remained quite unchanged, and now we can see that the frequency is finally decreasing,” Hedegaard told DR Nyheder. According to a number of birth experts, a natural birth is healthier for the mother and baby in most situations, and the maternity wards have become better at explaining to prospective mothers that a natural birth is the way to go. Many women are simply afraid of giving birth, but the midwives and doctors are having a more productive dialogue with them these days. “It might end with a caesarian, but only after we’ve had a thorough discussion with the woman and her family. You can’t just come in and say you want a caesarian,” Charlotte Sander Andersen, the head midwife at Herning Hospital, told DR Nyheder. In comparison to Denmark, the caesarian rate in Finland was 15.4 percent in 2014, while it was over 50 percent in Turkey in 2013. The WHO estimates the percentage of caesarians should be around 10-15 percent.